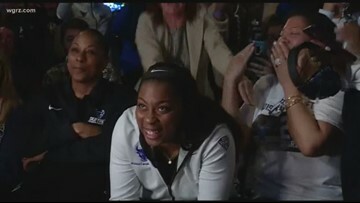 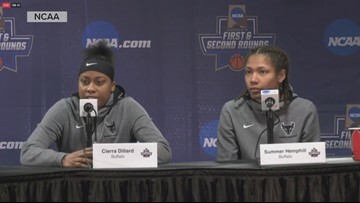 The UB women see their season end with a loss to UCONN but the Bulls showed the nation there's no quit in them. 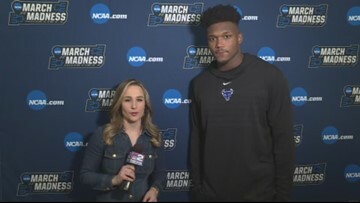 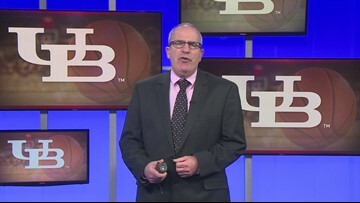 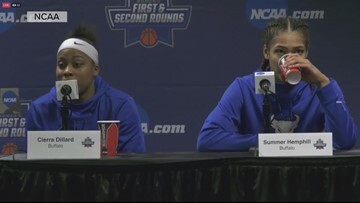 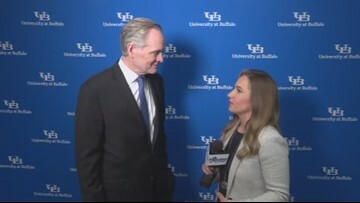 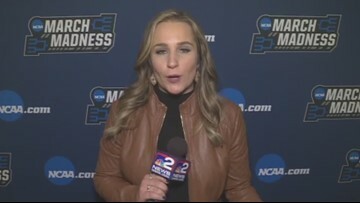 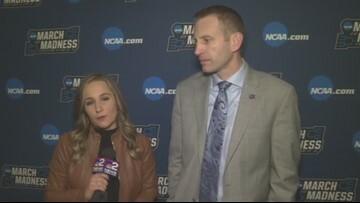 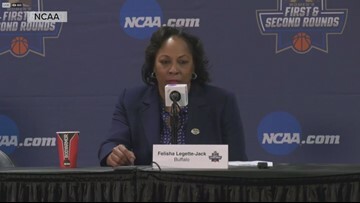 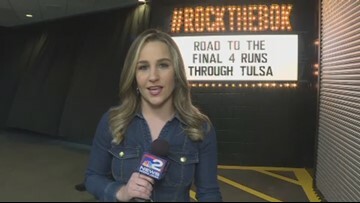 The UB women face a huge challenge in the second round of the NCAA tournament. 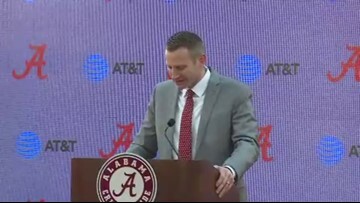 They'll take on national powerhouse Connecticut.